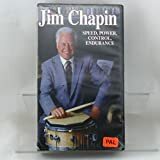 9781596151161 | Deluxe edition (Hal Leonard Corp, November 1, 2006), cover price $19.99 | About this edition: (Music Minus One). 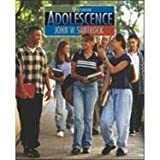 9780072491999, titled "Adolescence" | 9th edition (McGraw-Hill, July 1, 2002), cover price $55.01 | also contains Adolescence | About this edition: This 8th edition of "Adolesence" has been updated. 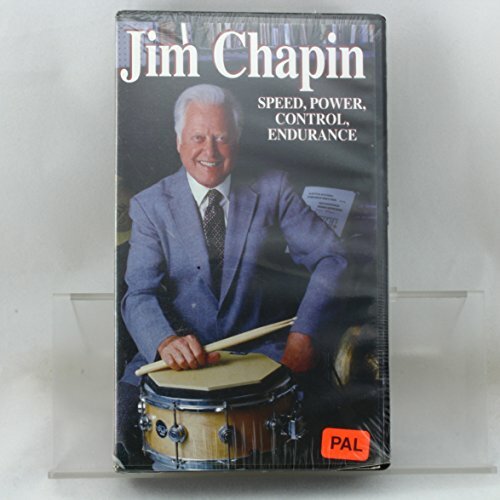 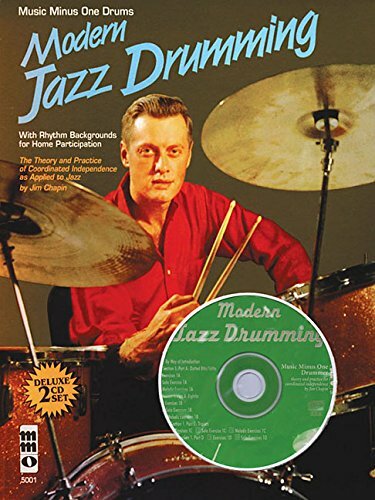 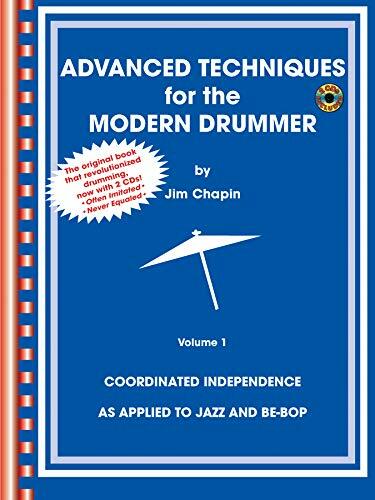 9780757995408 | Pap/com edition (Warner Bros Pubns, July 31, 2002), cover price $24.99 | About this edition: The classic jazz independence book is now new and improved and with two CDs!